Charms blow pops. Two treats in one! 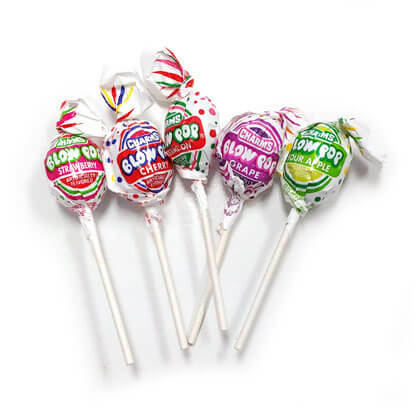 Delicious fruit flavored lollipops with a soft gum center. 16 count.